At Fitness HQ we deliver a number of fitness courses including the diploma in personal training at our liverpool academy over weekends. We also support all our students with ongoing student support from our team of tutors and assessors via phone and e-mail beween delivery weekends. These units will leave you with a wealth of knowledge regarding nutrition advice, training, programming and how to set up a successful personal training business in Liverpool. At present, Fitness HQ is one of the most successful training providers in the fitness sector, mainly due to boasting success rates in excess of 95%. The above assessments may seem daunting and frightening, however with 95% success rates our tutors are among the best in the industry and they will support you and prepare you the best they can to be successful. If however you are not successful with any particular element of the course, there will be an opportunity for you to try again. At Fitness HQ our primary objective is to help you develop a career or business doing what you love, fitness! With an extensive network of employers throughout Liverpool and the rest of the UK, we can help sign post you towards current vacancies and invite large employers to come and speak to you during the course to hopefully help you secure employment. At present we work closely with David Lloyds, anytime fitness and pure gym as well as a large number of smaller facilities in the local area. Liverpool is one of the UK’s fastest growing cities with more and more entrepreneurs and executives working in the city centre. 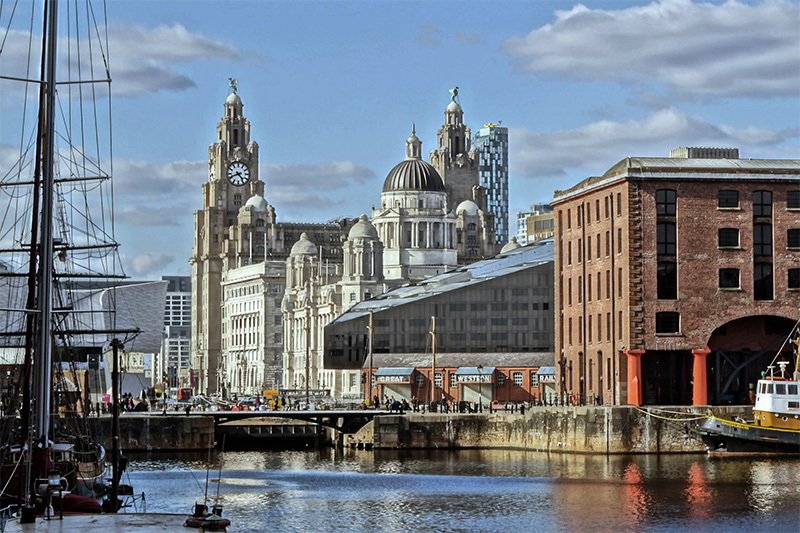 As well as this, Liverpool has always had a reputation of sporting excellence with a successful University and Sports Study programmes, two premiership football clubs and various other sporting institutes. Due to the nature of the city, the young vibe and its success in business, becoming a Personal Trainer in Liverpool will result in several opportunities. Why choose Fitness HQ for your Personal Training qualification in Liverpool? on average a Personal Trainer in Liverpool can earn anything from £20,000 a year up to and in excess of £40,000 a year. Shannon who is a professional football payer at Liverpool FC has just completed our Diploma in Personal Training at our Liverpool academy in Speke. Shannon has played football since she was 5 and joined the Liverpool Centre of Excellence at 15 years old. Shannon has progressed through the ranks and recently made her debut for Liverpool’s first team in the Champions League in Italy. I chose Fitness HQ for my personal trainer course in Liverpool because of the good reviews and what I’d read online. The course format and structure suited me well as I work weekdays. From the first email enquiry right the way through to certification, fitness hq have been great. Their academy at David Lloyds in Speke, Liverpool was also great and I couldn’t fault their support in helping me achieve this qualification either. 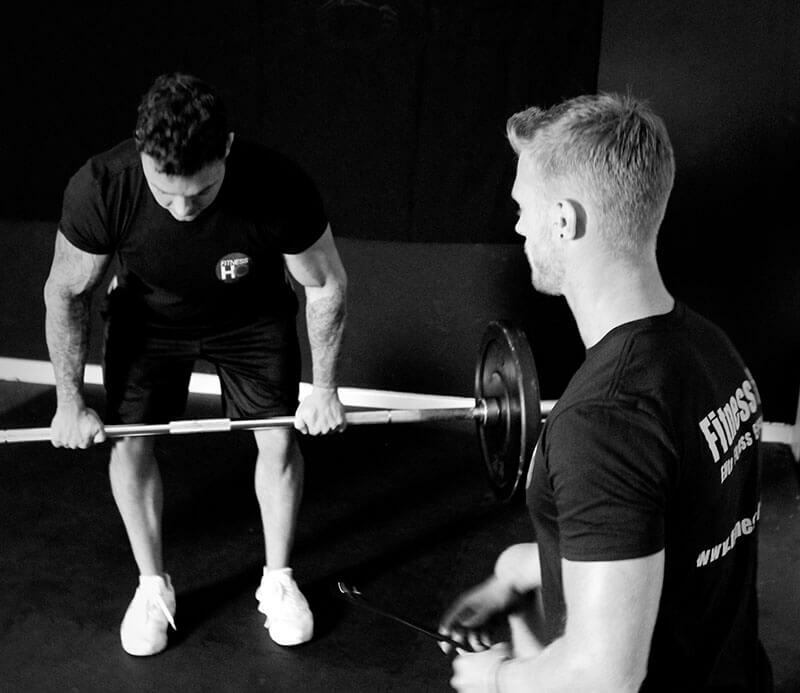 If you are serious about becoming a personal trainer in Liverpool then Fitness HQ is definitely worth considering as I feel they are one of the best providers around. I recently completed a diploma in personal training with Fitness HQ at David Lloyd in Speke, Liverpool. The course was delivered over weekends and both Fitness HQ and the venue were amazing. I learnt so much on the course and I can’t wait to put it into practice with real clients. I can recommend Fitness HQ enough and if you’re lucky enough to have will as your tutor then you’re guaranteed to learn a lot. 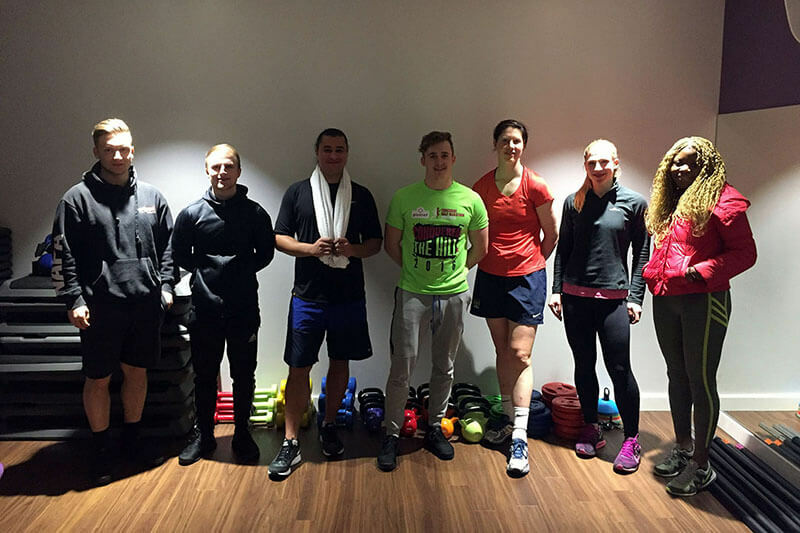 I really enjoyed my personal training course with Fitness HQ. The tutor will was really helpful and clearly knew his stuff. I would recommend Fitness HQ to anyone in Liverpool who is looking for a personal training qualification. Developing a career as a Personal Trainer in Liverpool is one of the most rewarding things you can do. Not only is it fun, flexible and financially a good career to pursue, it is also extremely rewarding. If you like the idea of coaching clients to a healthier, stronger and happier version of themselves, then this is the career for you!